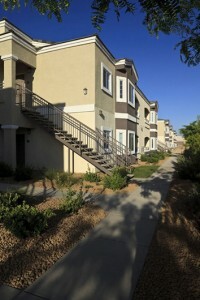 Privately owned Las Vegas rentals are causing a decline in dorm occupancy at UNLV. Occupancy rates have dropped for the last three years as families considering costs choose apartments over dorms. The cost to stay in a dorm room on campus ranges from $3,273 for two to $4,000 for a single occupant according to the folks at http://unlvrebelyell.com/2011/10/20/dorm-occupancy-in-decline/.